Browse our selection of premium products and order your materials online. Our website will automatically calculate the delivery charge based on your distance from our yard! When you place your order you can let us know any special requests about your delivery. Once your order is placed you will receive an email to confirm your purchase. We will call you when we are leaving with your delivery. Your materials are delivered in as little as one hour! Once your delivery date and time is confirmed, your materials will be on their way. 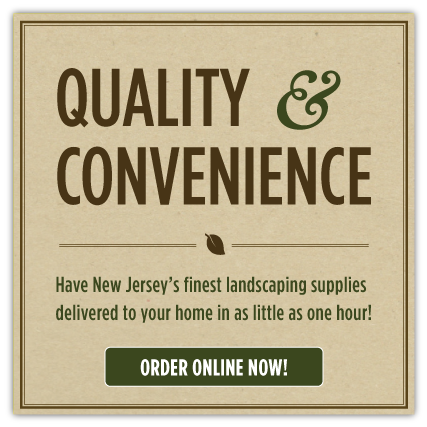 Depending on the number of deliveries, your order can arrive in as little as one hour! yards or more, your order qualifies for FREE DELIVERY! 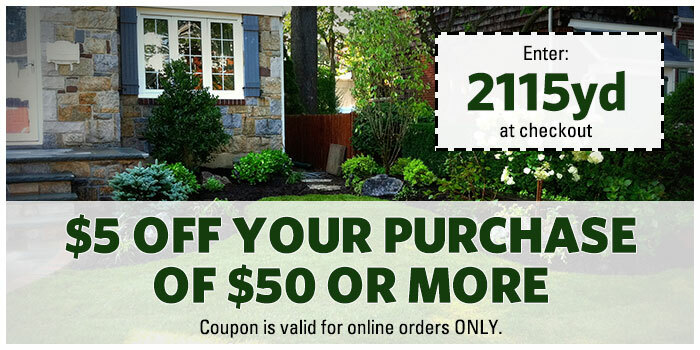 The Yard is your one stop resource for the materials you need to complete your landscape projects, big or small. We stock a wide array of the most sought after products, ready for delivery to your home or job site in as little as 1 hour! So if you want excellent quality, great value, and courteous professional service, this is the place for you to shop! Please remember that bulk materials are only available in full cubic yard increments. Also, if you are located within a 5 mile radius of our facility and order 5 yards or more, you qualify for FREE DELIVERY! But please note: WE DO NOT HAVE DIVIDERS IN OUR DELIVERY TRUCKS. WE CANNOT MIX MATERIALS ON ONE DELIVERY. A cubic yard is 27 cubic feet. Imagine a box 3 feet wide, 3 feet long, and 3 feet high. The area inside that box is 1 cubic yard. 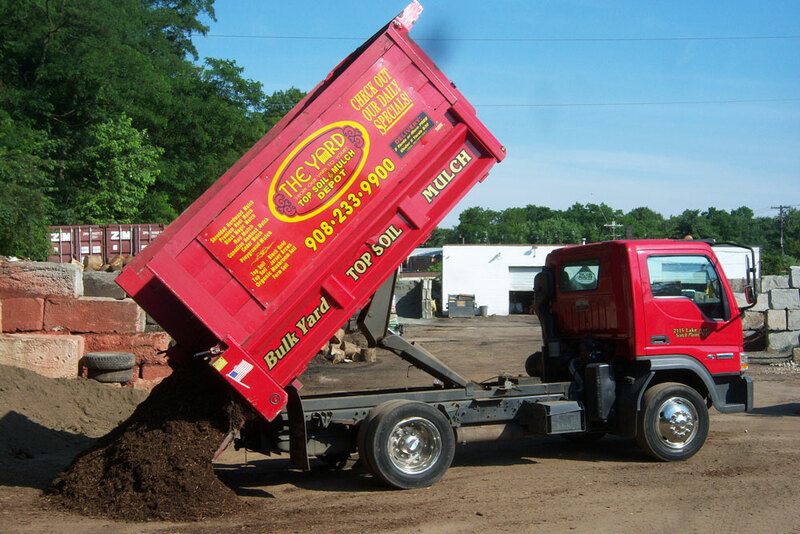 It is the standard measurement that The Yard LLC uses for selling bulk landscaping materials. How do I calculate how much material I need? Easy! You can use our Material Calculator, or you can determine the square footage of the area you want to cover (length x width) and then multiply that answer by the number of inches you want the material depth to be. A good rule of thumb is 1 cubic yard of any material will cover a 108 square feet at 3 inches thick. Can you deliver multiple bulk products on one delivery? No. We do not have dividers in our delivery trucks. We cannot mix materials on one delivery. Place your order and have your products delivered today! If you have any questions feel free to contact us and one of our staff members can point you in the right direction. ©2019 The Yard LLC Topsoil and Mulch Depot. All rights reserved.